This bread has been four years in the making. I swear, I feel like that's always something I'm saying. I collect recipes and ideas the way some people collect stamps. 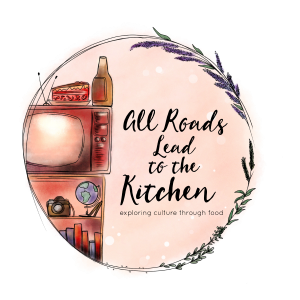 Tucked away in every imaginable place, filed away, sticking out of every nook and cranny, in books or folders—you name it and there's probably at least one recipe idea sticking out of it. Fortunately, I know I'm not the only one with this affliction. Four years ago, I bought The River Cottage Bread Handbook. It's a great book—portable, inspiring, useable. It helped me start my very first sourdough starter. The first half of the books is an introduction, of sorts. 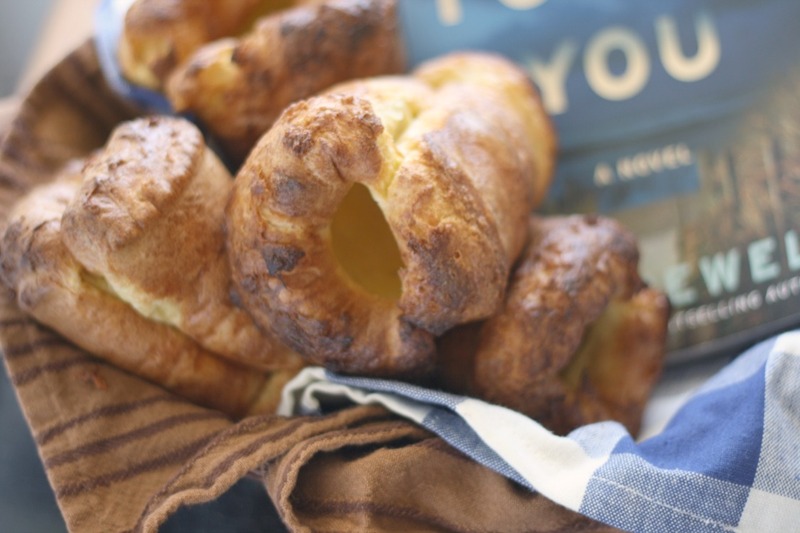 It talks about why to bake bread yourself, and then moves into ingredients and step-by-step guides for every part of the process. 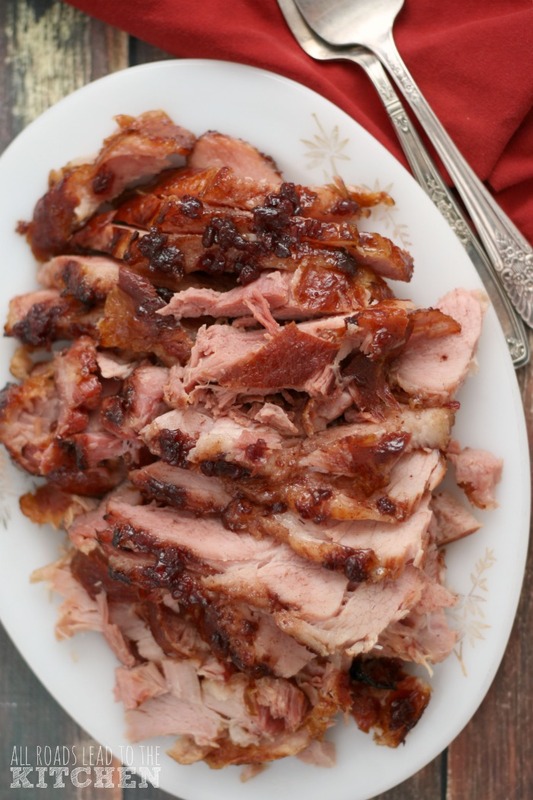 The second half is all about the recipes, and putting the techniques you learned in the first half to use. There's even a tutorial on how to build your own clay oven tucked into the back of the book. I haven't used it yet, but oh, how I'd love to one day! There are several pages that have had bookmarks marking their spot since day one. I've worked my way through a good amount of them, but one has been hanging out, patiently waiting its turn ever since. It's the recipe for Lardy Cake. Which is actually bread, not cake. You know how that goes sometimes. 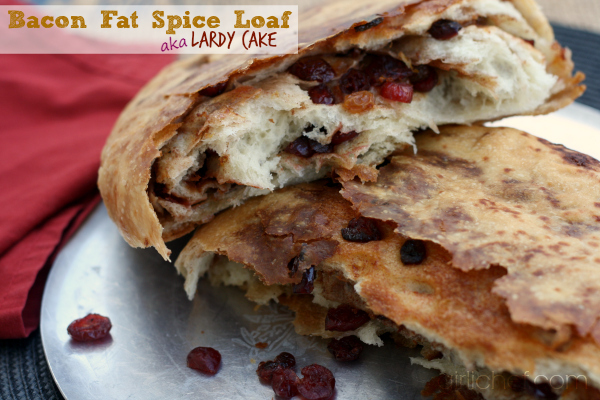 So, obviously lardy cake is made with lard. Good lard you render yourself is most definitely the way to go. There's even a note in the intro to the recipe that includes a quote from Elizabeth David's English Bread and Yeast Cookery that says "if you can't lay your hands on pure pork lard, don't attempt lardy cakes". That's why I changed the name. I could have rendered some lard and made actual lardy cakes (and I still will one day - probably using currants as the sole dried fruit), but I'd been eyeing the bacon fat I'd been collecting and decided this is where I wanted to put it to use. I think it worked out really well. 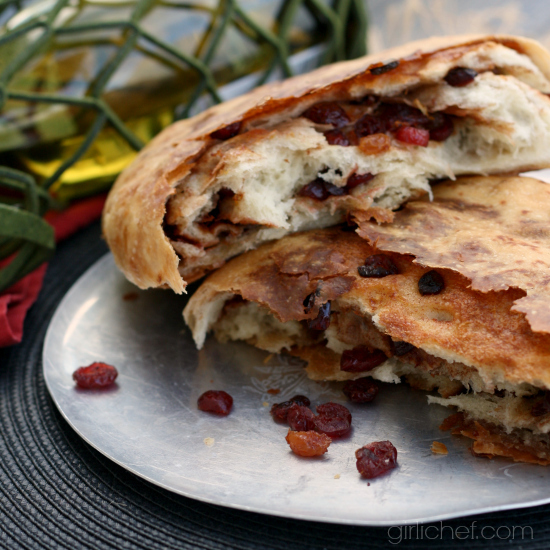 The rich, flaky layers are accentuated by a bit of cinnamon and spice, and studded with dried fruit. 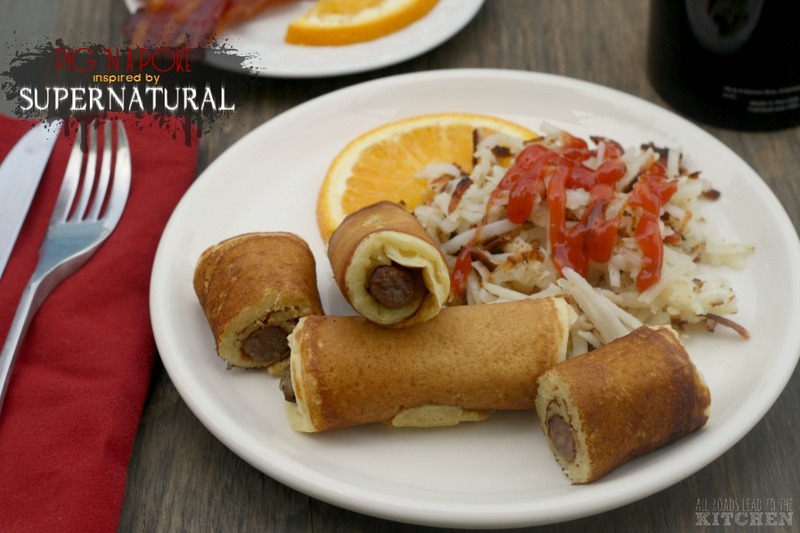 A wedge alongside your holiday breakfast would be divine, as would one alongside a glass of wine for your holiday dessert. I definitely see it as a once-a-year bread, though. 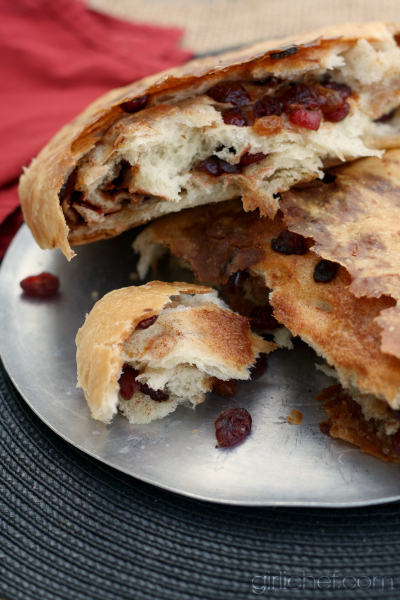 A rich, fruit-studded bread with flaky, bacon fat enriched layers. 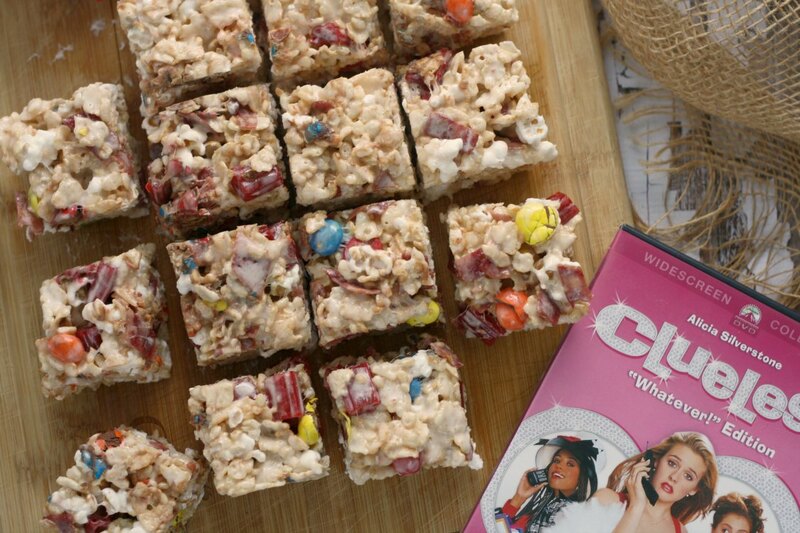 Bake this up during the holiday season for a special treat. In a small bowl, toss the dried fruit with the orange zest, sugar, and cinnamon; set aside. Turn the dough out onto a clean work surface; it should be very silky and pillowy. Shape it into a rectangle, then use your hands and fingers to pat the dough out into a rectangle that is a little thicker than 1/4-inch. 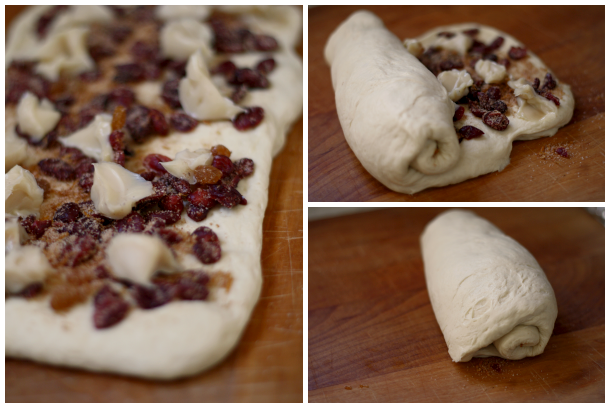 Scatter half of the dried fruit and spice mixture over the dough. 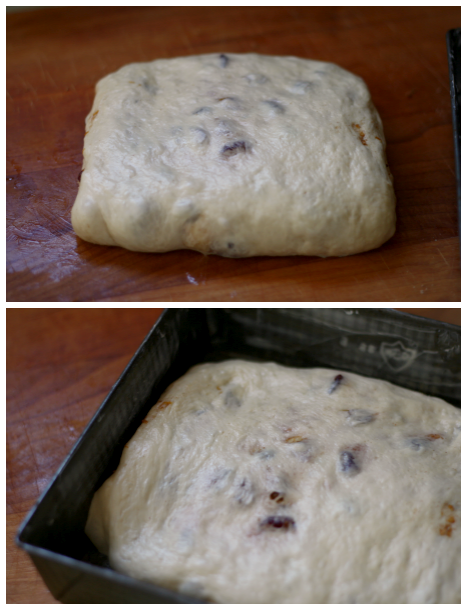 Use a small spoon and your finger to scatter small blobs of half of the bacon fat over the dough, as well. Roll up from one of the short sides to encase the filling. 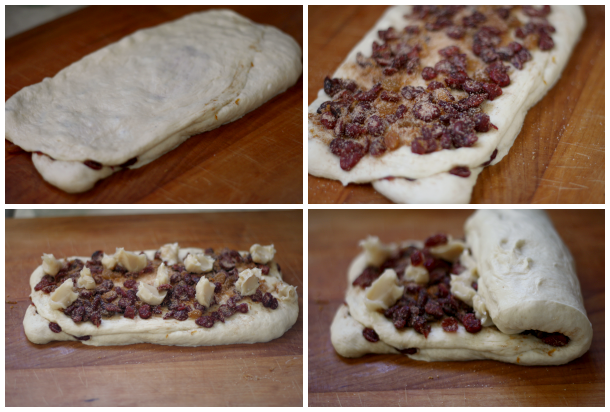 Pinch the edges of the dough a big, then turn it and pat it out again into a rectangle of about the same thickness. Repeat with remaining fruit and spice mixture, and the remaining bacon fat. Roll it up once again, from one of the short sides. As gently as you can, pat and press the dough into a square that is about 8" x 8". Set into a greased 8-inch square baking pan. Cover loosely with plastic wrap and let it rise until puffed up nicely, but not necessarily doubled, 30-45 minutes. Preheat the oven to 425° F during the last 15 minutes of rise time. Remove plastic wrap and slide the pan into the preheated oven. Bake until well risen and golden brown, 30-40 minutes. Be careful removing the pan from the oven, because there will be melted bacon fat in the bottom. Let it sit for 10-15 minutes, in this time, the grease will soak back into the bread. Now, invert the bread onto a wire rack to finish cooling, this allows the melted bacon fat to trickle back down through the bread a bit as it cools. Serve warm, or cut into slices or wedges. Very nice alongside some coffee, milk, or even wine. Speaking of breads fit for the holidays, the #twelveloaves bakers have come together this month to share all kinds of great holiday breads! 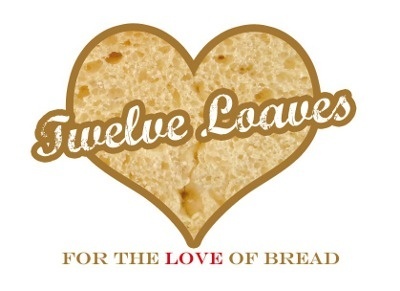 #TwelveLoaves is a monthly bread baking party created by Lora from Savoring Italy and run with the help of Heather of All Roads Lead to the Kitchen, which operates smoothly with the help of our bakers. 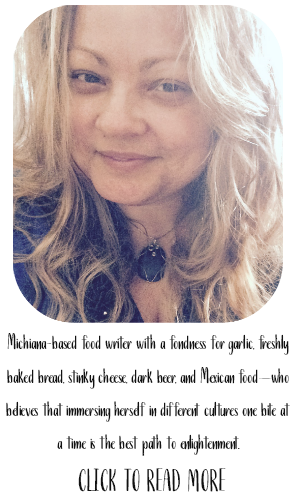 Our host this month is Liz from That Skinny Chick Can Bake, and our theme is Holiday Breads. For more bread recipes, visit the #TwelveLoaves Pinterest board, or check out last month’s mouthwatering selection of #TwelveLoaves Pumpkin Breads.